The following is an excerpt from the introduction of Steve Zemmelman's comprehensive review of five of my books, in the latest issue of Spring Journal (which is a particularly interesting issue; for content, see here). 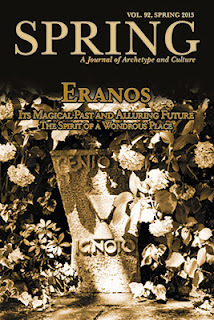 I am deeply grateful to Steve for writing so beautifully - this comprehensive review is a poetic paper in itself. 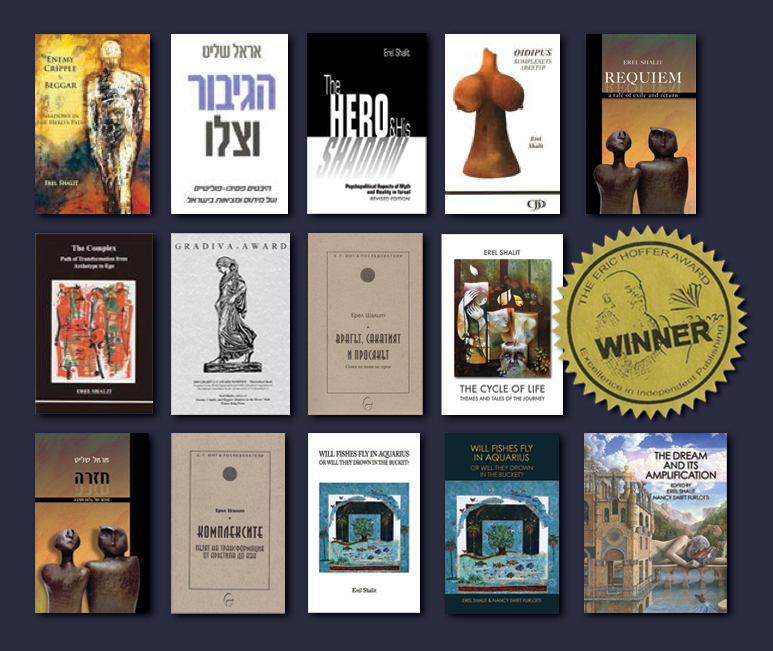 It has been my great pleasure over the past year to have studied the body of Erel Shalit’s written work. 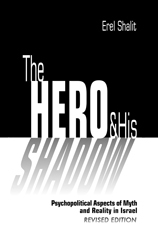 While at first it felt like an overwhelming task to creatively review a body of work by a highly regarded and prolific colleague, I approached the task I was invited to take on as a unique opportunity for learning and creative reflection. The effort was more than amply rewarded. 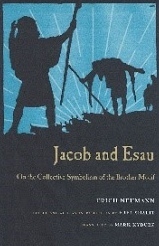 In his books one encounters a master interpreter of Jung’s many contributions to depth psychology illuminating a wide range of topics in ways that both present Jung’s foundational psychological thinking and amplify his mythopoetic approach to the soul. 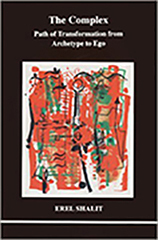 Jung’s work navigates between the empirical and the imaginal, engaging with each perspective as both an impetus for and a limitation to the other. 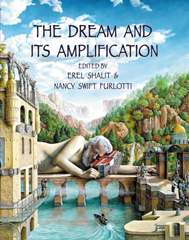 Shalit’s work stands solidly in this territory, taking Jung’s original, creative thinking and building upon it, simultaneously enlarging it and nailing it down. 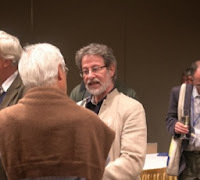 While the density of his writing style can be challenging at times, requiring the reader to slow down and ponder the meaning of the words, more often Shalit’s words sing with a poetic, intuitive perspective that grips the reader and leaves him in a state of deep appreciation for the opportunity to contemplate an issue or problem from a new, more enriching, vista. His books should find their way into many courses on Jungian psychology and analytic training programs as they offer both clear explications of basic concepts without falling into the trap of overly concretistic definitions, as well as thoughtful and scholarly interpretations and amplifications that illustrate and deepen the ideas being discussed. 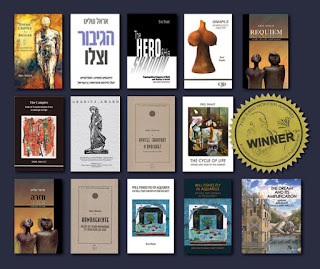 In addition, seasoned analysts can also learn much from these books, about themselves and their patients, and can make good use of these books in teaching this material to others. 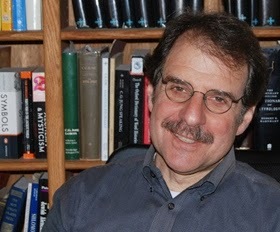 In addition to his integration of Jewish knowledge into analytical psychology, Shalit writes as an Israeli deeply troubled by the polarizations in the Middle East, turning the lens of analytical psychology toward the forces and tensions that have shaped Israel from the time of its socialist pioneers in the early 20th century to the present. 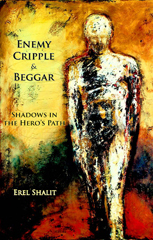 He makes extensive use of the concepts of projection and shadow in their many forms to call for more humane and just relations between Jews and Palestinians that echoes the call for integration of the shadow by his fellow countryman and first generation Jungian analyst, Erich Neumann, which one finds in his classic work, “Depth Psychology and a New Ethic.” One sees also in Shalit’s work a deep wrestling from the point of view of Joseph Henderson’s ideas about the cultural complex as links are drawn between the intrapsychic and social/cultural dimensions of life.